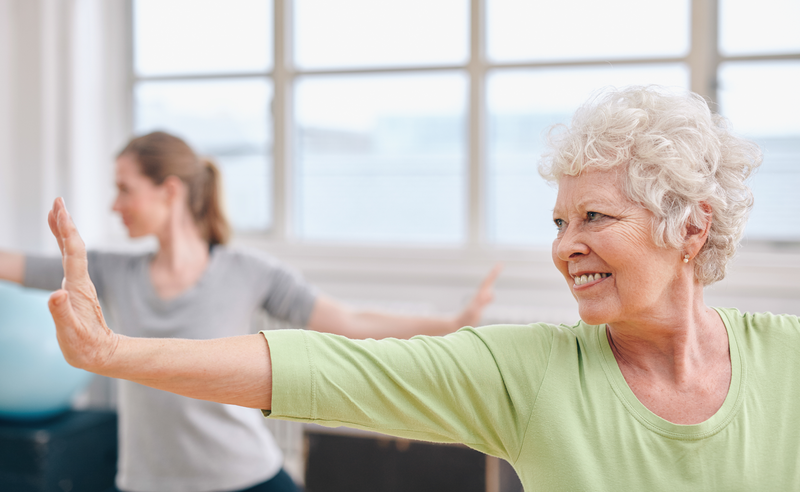 The movements of Tai Chi help seniors reduce the risk of falling, increase balance, strength and flexibility. Participants learn ways to improve their overall mind, body and spirit through a series of slow continuous movements. It does not matter how strong, flexible, or active you are; Tai Chi is designed for people of all levels of health. The Health Literacy Project is a cooperative partnership between the Miami Public Library, Northeastern Tribal Health Systems, INTEGRIS Miami Hospital and Ottawa County Health Department. The Health Literacy Project is funded through the Oklahoma Department of Libraries with a federal grant from the Institute of Museum and Library Services.